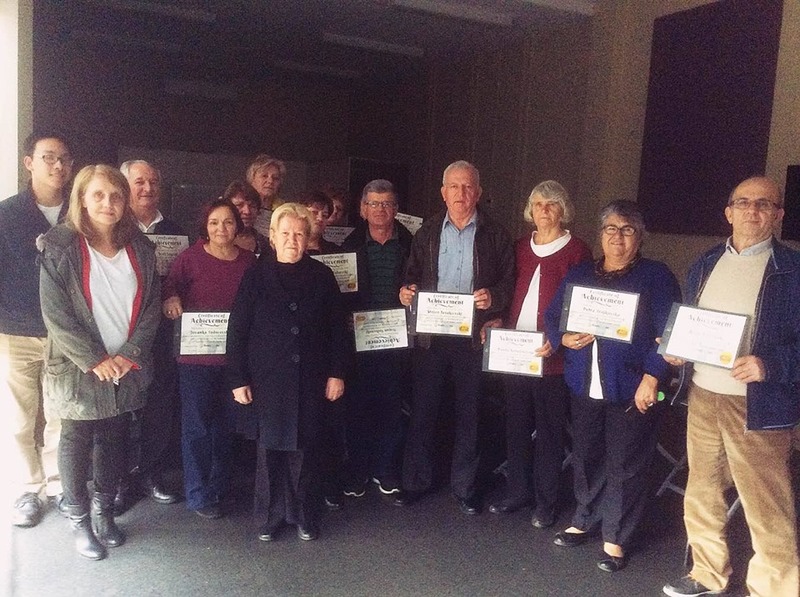 Congratulations to these lovely members of the Macedonian Community Welfare Association on completing their first ReadyTechGo iPad Workshop! Keeping up with unfamiliar technology is truly brave – that’s why we’ve awarded them with these super special certificates of achievement! честитки! A big thank you to our trainers Ruth Anderson and Matthew Gunadi. Are You Doing This To Keep Your Computer Healthy?